I do like Reading Buses, in fact they are my choice of commuter transport. The 17 takes me nicely to and from work so we have been to Reading Buses Open Day before. It's not until someone explains all the composite parts that you truly understand the work behind the scenes and that's what happened today. James Freeman escorted the boys and me around the open day and was a delightful host. 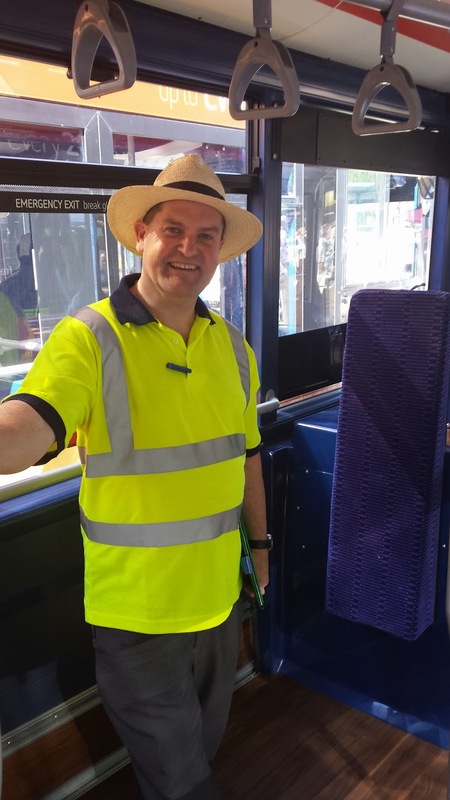 It was clear walking around the site than James Freeman is hugely respected and will be sorely missed when he leaves Reading Buses later this year. First off was a trip through the bus wash, something we hadn't done before. I got to hear a wonderful tale of the first bus to do this trip. They had no water softener so the bus got coated in limescale which took a week to remove! We chatted to people running the various stalls. Launchpad were there as they are Reading Buses' charity of the year. 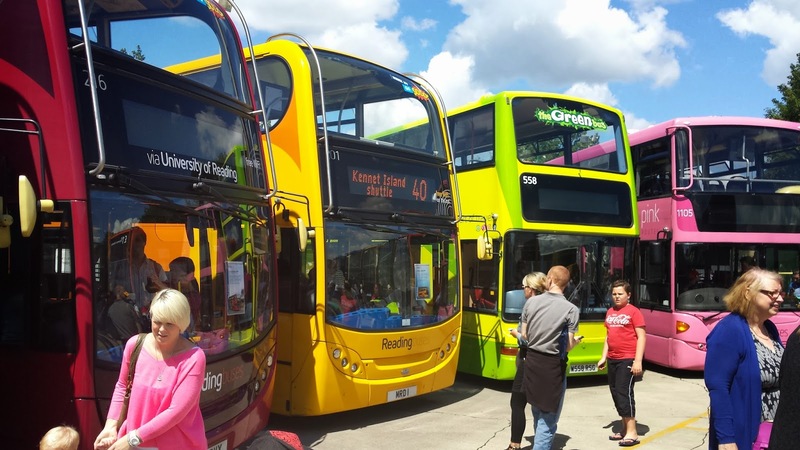 I spoke to Eddie Winship of Blast1386 about Reading Buses special relationship with Reading and how important it is for local business to support local charities and groups within the town. I got the chance to look around the First Stop bus that can be found in Reading town centre Friday and Saturday night helping those in need of assistance. They offer help, advice and first aid and have saved tens if not hundreds of ambulances being called and trips to an already busy A&E. They will also be using the bus to reach groups that don't normally engage with health services. We then had a look around one of the new buses and it was very impressive. I rarely see anything other than the 17 so it was nice to have a look around the brand new single deck buses. James left us to have a look around the various buses. My boys wanted to visit one of every colour but I suggested we only look at a few, after all we know the inside of a 17 rather well! 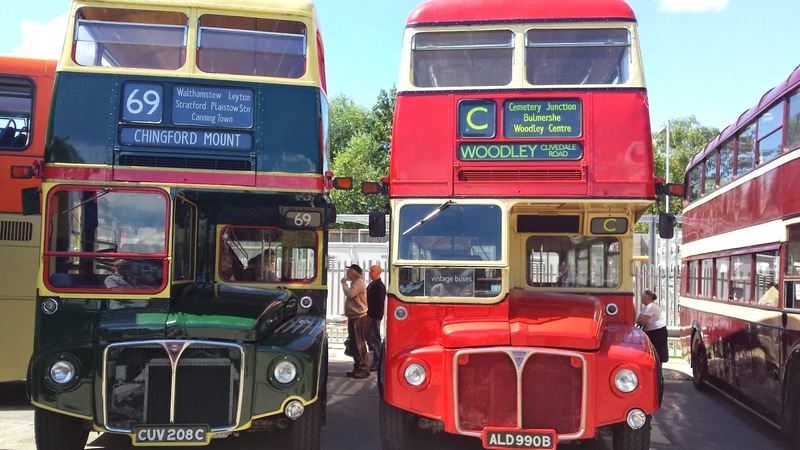 We ended our visit with a look around the vintage buses including one that started work in 1938. 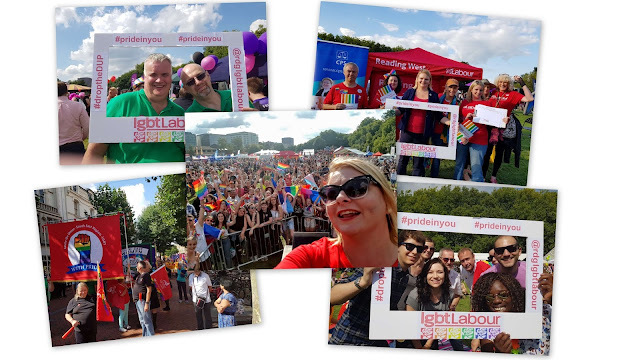 It was a great event and one I can recommend for 2015. I must also share that we got to meet some Stormtroopers from the UK Garrison. We were taking a shortcut through the headquarters so I could cut the ribbon and open the event and there they where, stood in a corridor at Reading buses. My youngest recoiled and started shaking, clearly concerned there were Stormtroopers in Reading. They are baddies after all!